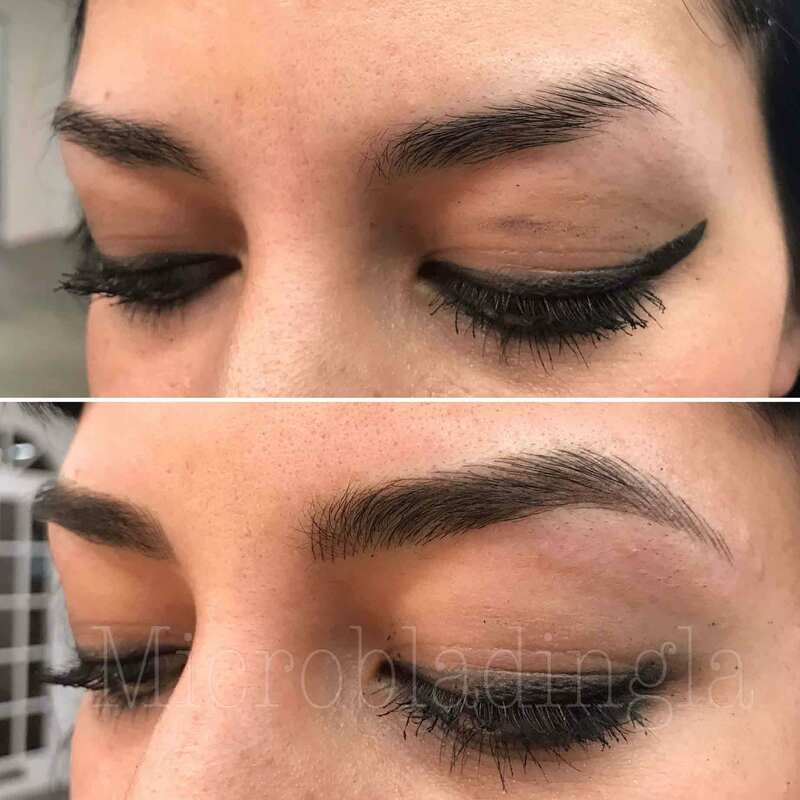 If you already have permanent makeup, and you want microblading over the old tattooed eyebrows, this is the blog to read. Whether you want a correction or a cover up, here is everything those existing PMU need to know. Photo gallery included. 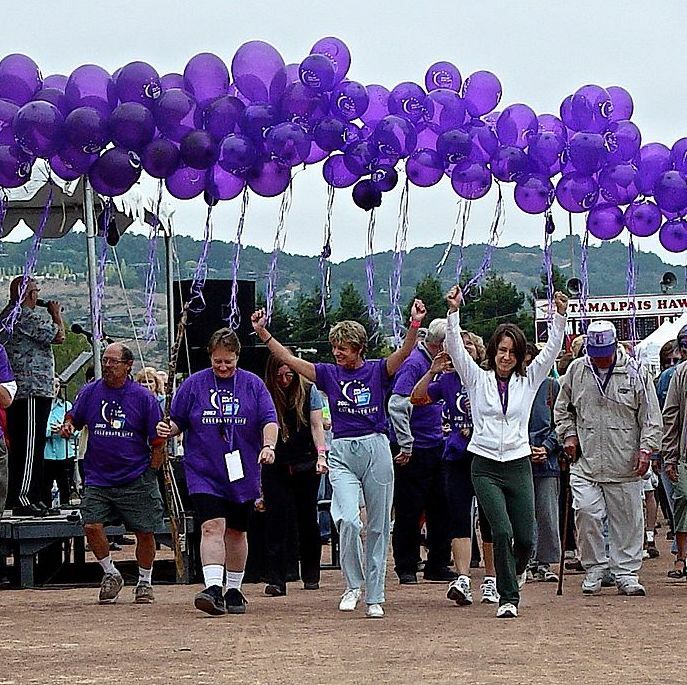 Watch this survivor's stories, see the photos, and learn how to pick the right artist for you. Read our FAQ and get the answers for you or someone you love. These celebrities are serving looks after their appointments at Microblading LA. Peep for some serious eyebrow envy. 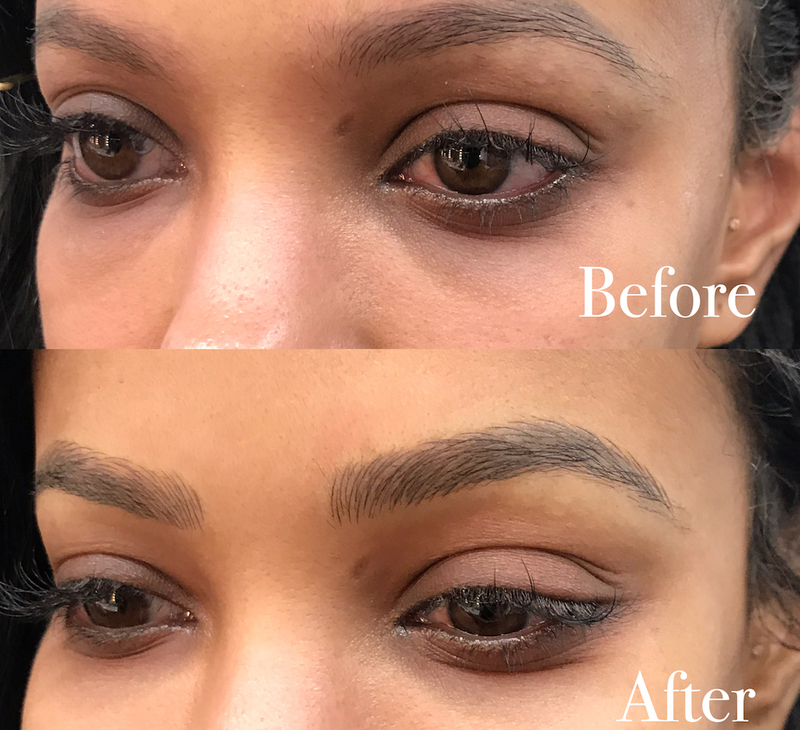 When the Insta-famous beauty guru Huda Kattan was looking for the best microblading services for herself and her sisters, she selected Lindsey Ta & Microblading LA. Watch the Huda’s experience in her latest video. 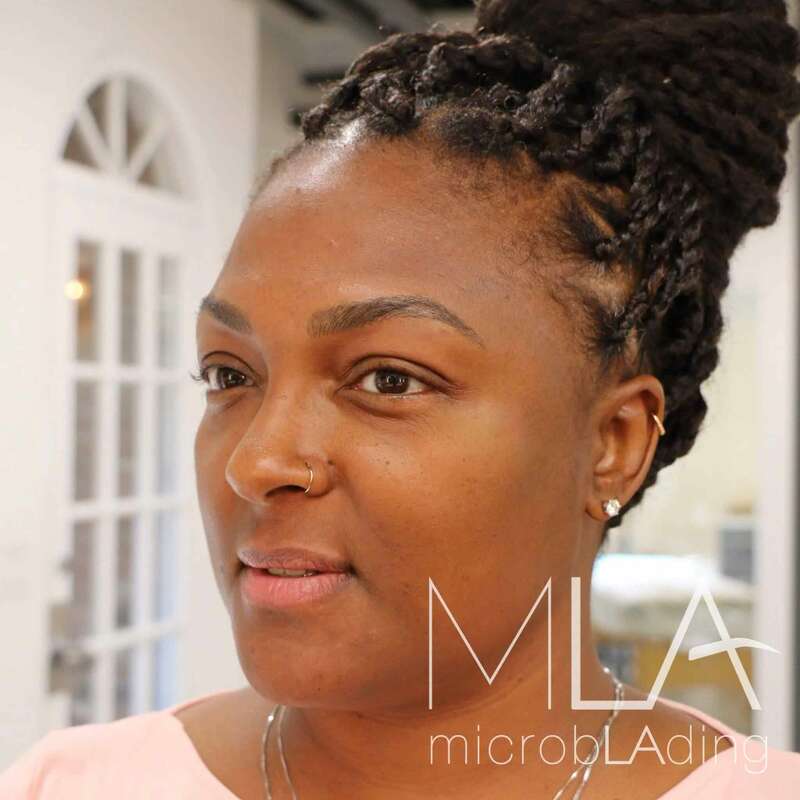 Singer / Youtuber Desiree Mitchell visited Microblading LA in early May and made a youtube video about her experience. Check it out! PHOTOS: 2017 International Beauty Show in Las Vegas! 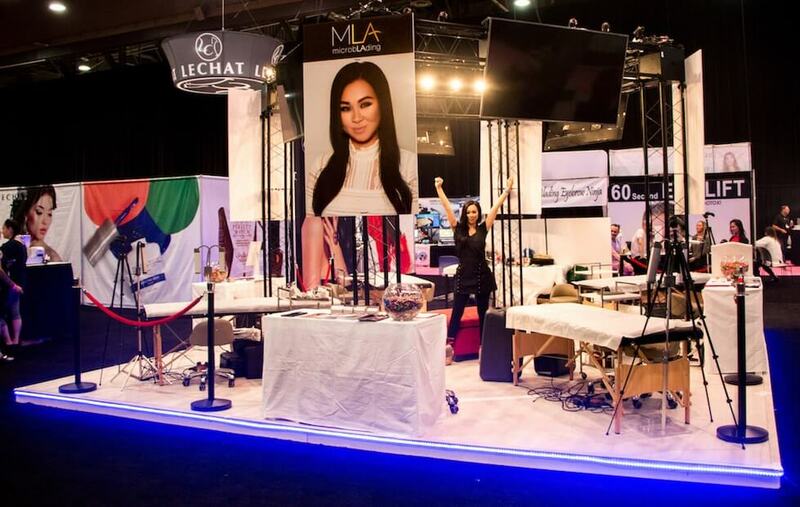 The International Beauty Show 2017 has come and gone and the MLA team had an absolute blast! Read on to see our photos from the show, featuring Lindsey Ta, David Zhang, Rusen Donmez and the whole Microblading LA squad. Lindsey Ta travelled across the world to learn from master microblading artist and educator David Zhang. 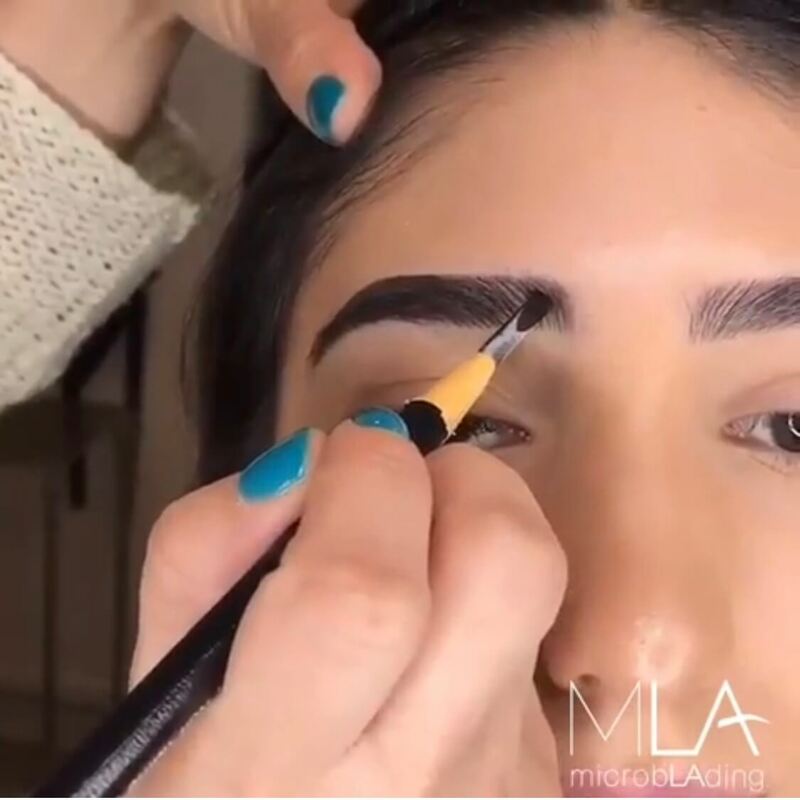 In honor of David's upcoming class at MLA, we talk with Lindsey about what she learned, what makes David so unique, plus: microblading eyeliner?! Yes! Our Ombre Eyebrows + Microblading Combo Class has limited seating available! Today, MLA sits with Lindsey Ta to talk about permanent makeup training and her upcoming combo class with Rusen Donmez. 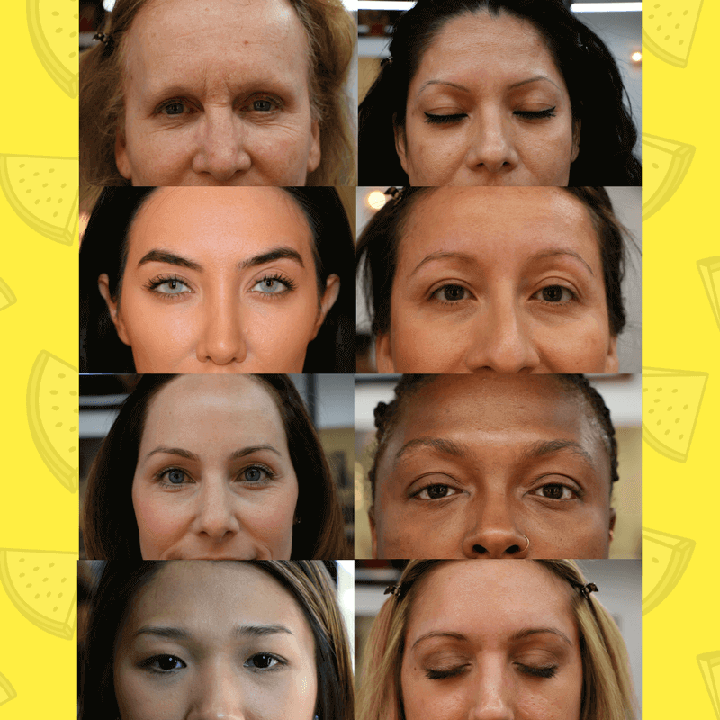 Whether you’re interested in an upcoming class at MLA, or permanent makeup training in general, you’ll want to read this. 2 Million Views and 100,000 Followers!? THANK YOU! After our popular Instagram video gained over 120,000 views in a week, we share the full length version. 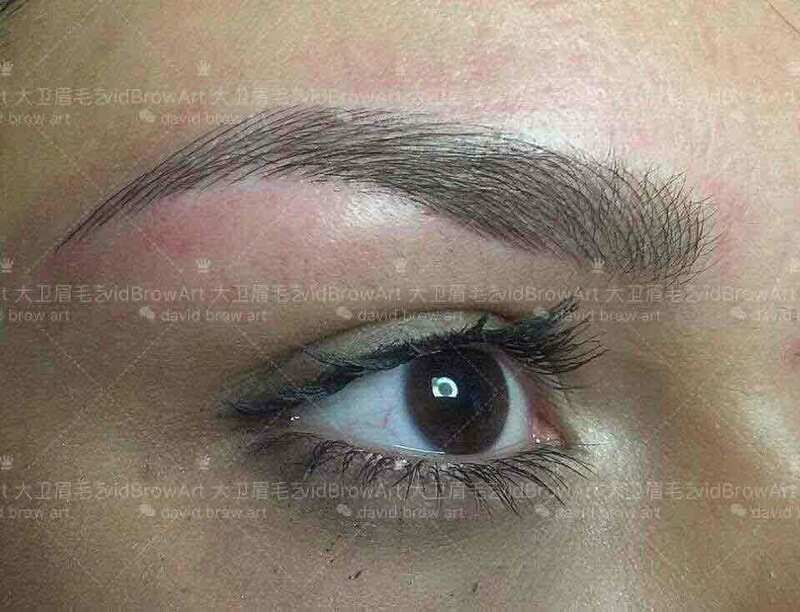 Master microblading artist Lindsey Ta creates full hairstroke eyebrows freehand--no rulers, guides, or outline. 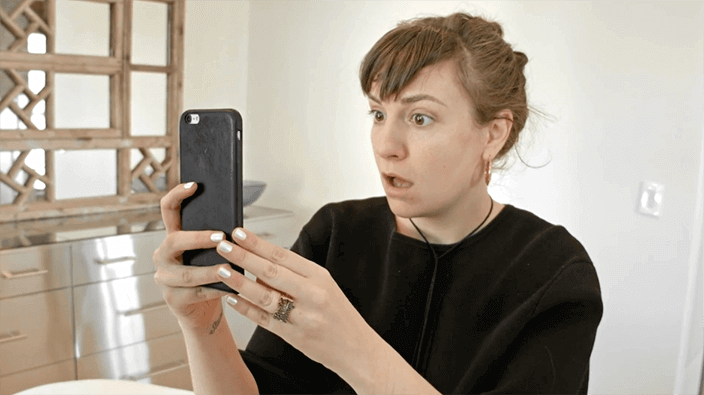 Is Lena Dunham the latest celebrity to try Microblading? Lindsey Ta reacts. "Girls" actress Lena Dunham is the latest celebrity to makeover her eyebrows with permanent makeup, but technically it isn't it microblading. 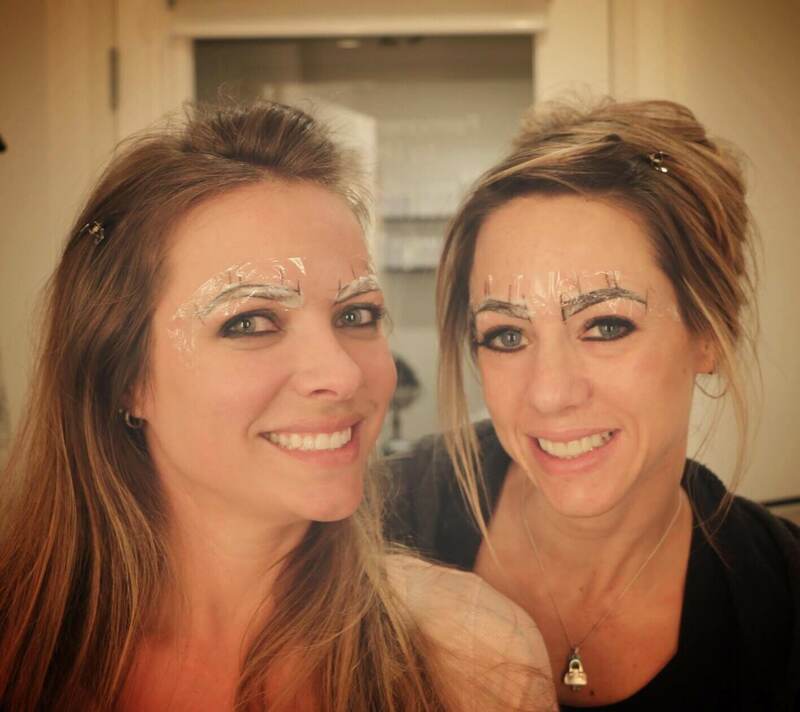 Lindsey Ta explains on our latest microblading blog. 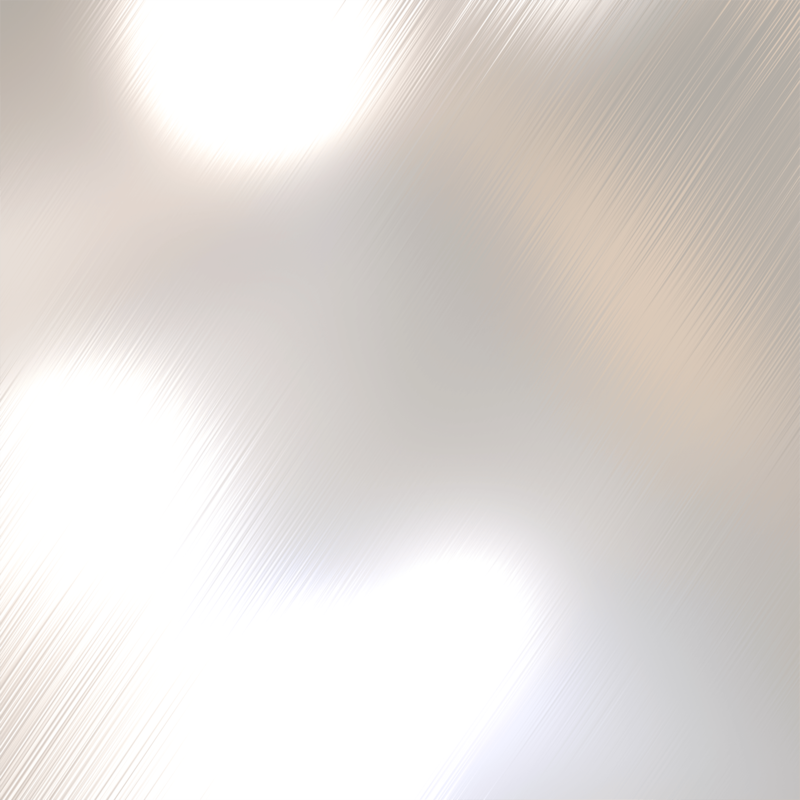 Oily skin requires special skin care and special considerations when microblading. If you know you have oily skin, read this first! We're Featured on Madame Noire! Our work was shared on the leading lifestyle website for African-American women. Check it out! Before we offered Rebecca Chung’s microshading class, Lindsey Ta was a student in Rebecca Chung’s class. 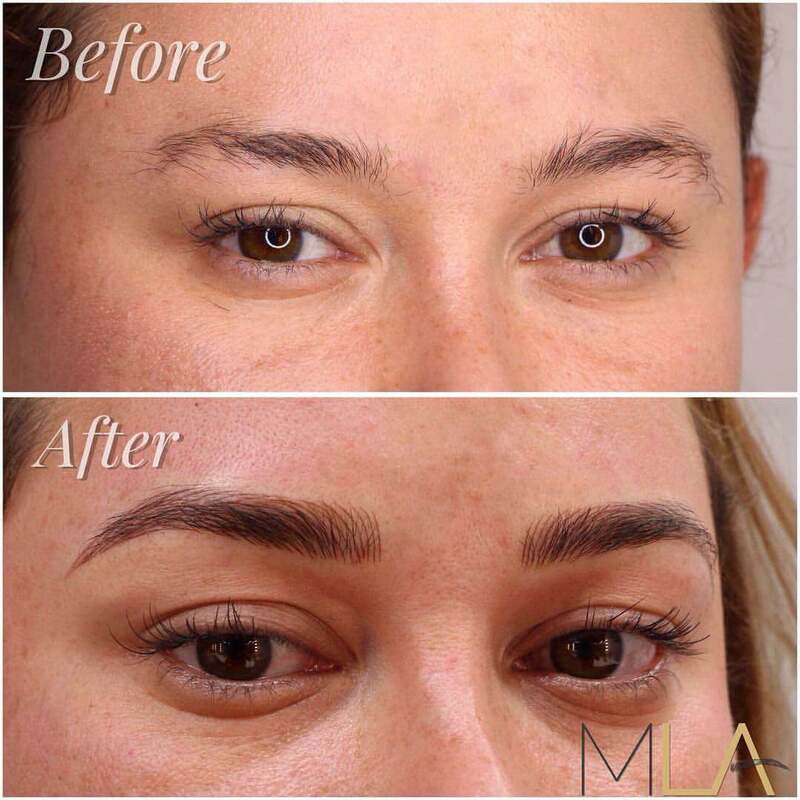 In this week’s blog we talk with Microblading LA founder Lindsey Ta about what she learned from Rebecca, how it affects her work everyday in the studio, and why all microblading artists would benefit from learning microshading. Before taking any class where you’re microblading on skin, you’ll need to register with the local health department. Everywhere is different. 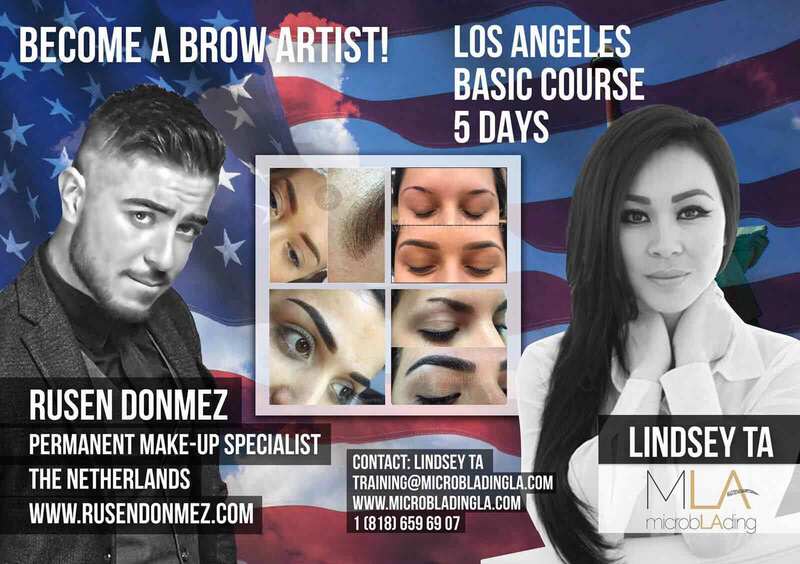 This blog will show you exactly how to register in LA County so that you’re able to work on live models in a Microblading LA class, but first we’ll give you four important guidelines to follow no matter where you in the U.S.
People ask us all the time if guys get microblading and the answer is yes! 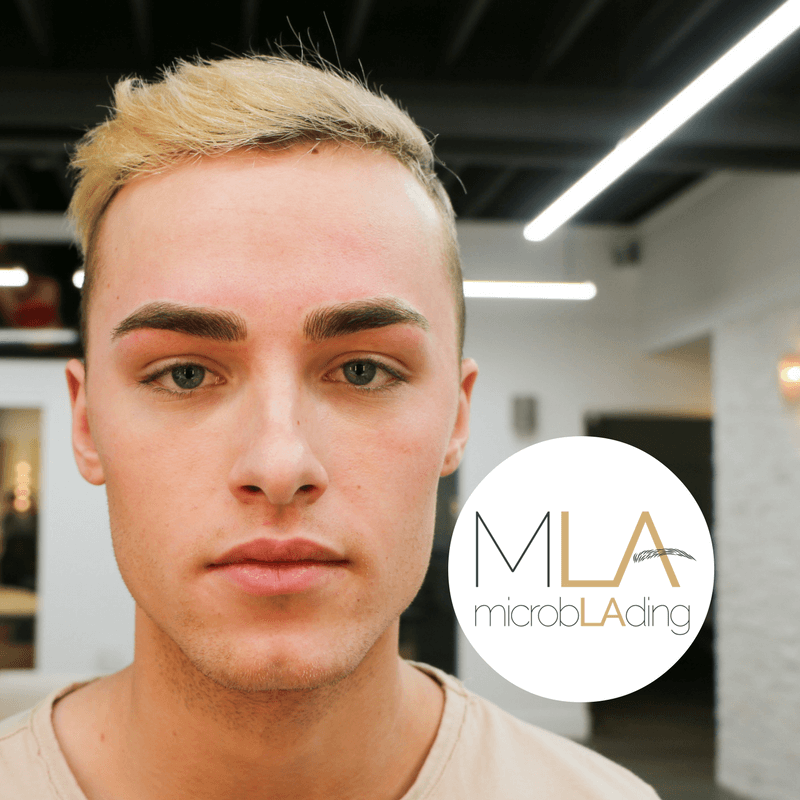 Microblading is a relatively new trend, even for women, but that being said: there’s a lot of curiosity around microblading eyebrows for men. Men, just like women, lose definition in the brow over time, and just like women, the tail of the eyebrow can become much thinner. Let’s take a look at some recent clients and talk about how we achieved their results. EDITED 1/26/17: Wow this class sold out fast! Thank you so much! If you're still interested in learning ombre eyebrows and have some permanent makeup experience, keep in mind that we have a 1-day advanced class in April 2017. Learn more about it here. 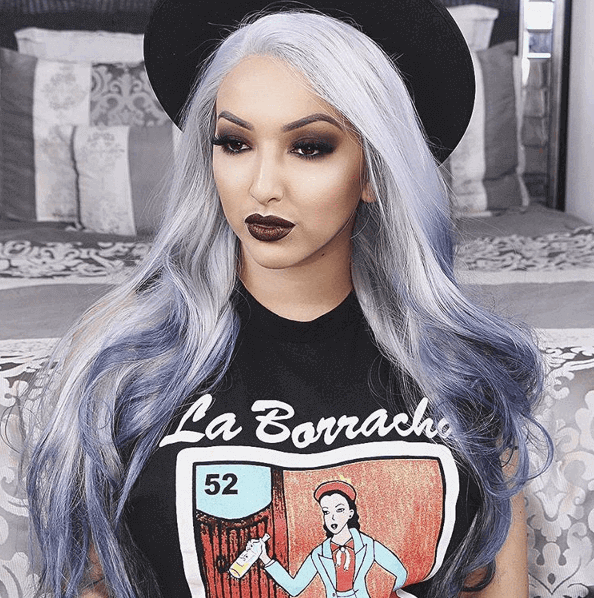 Popular Youtube personality Pinup Doll Ashley Marie loves microblading! 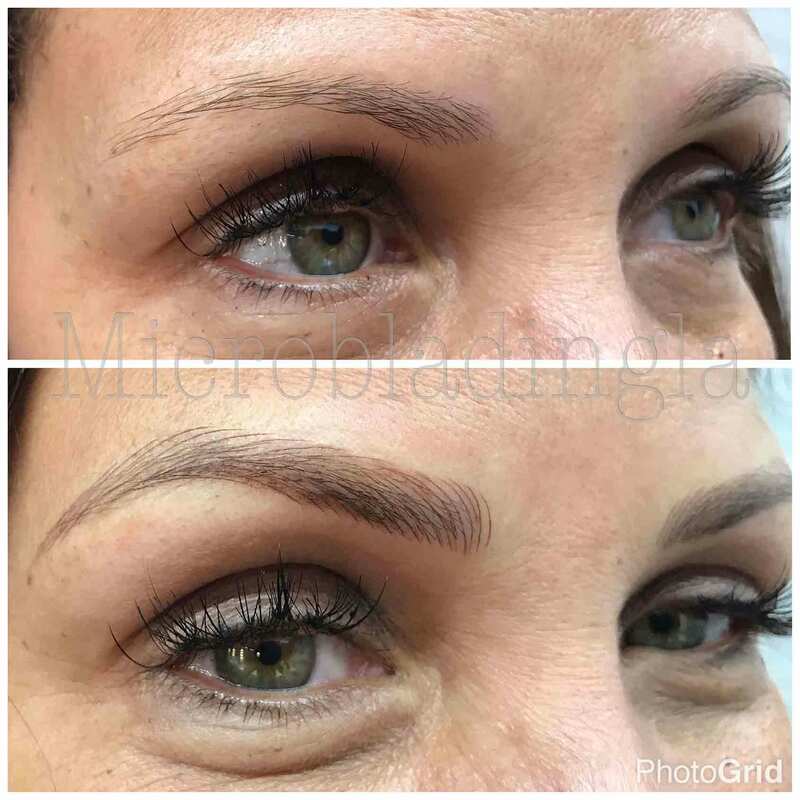 Ashley first came to Microblading LA in Summer 2016, after her fans on Instagram referred her to Microblading LA. 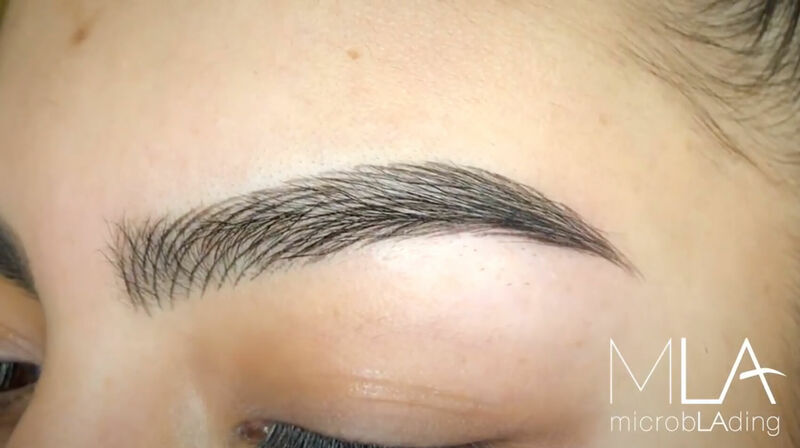 She produced a series of videos that walks viewers through the entire process of microblading, from the first appointment all the way to the final touch up. She answers lots of questions from fans and we’re sharing here because it is a wealth of firsthand information that we know our new potential customers would love to see. 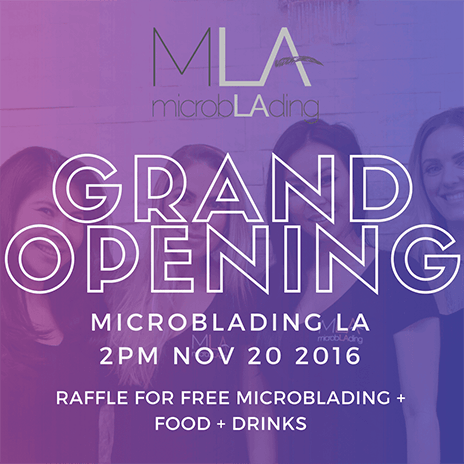 Microblading LA Grand Opening Party! Celebrate the grand opening of our studio in Woodland Hills! Actress Bella Thorne came by the studio over the weekend to get her and her friend's eyebrows microbladed. 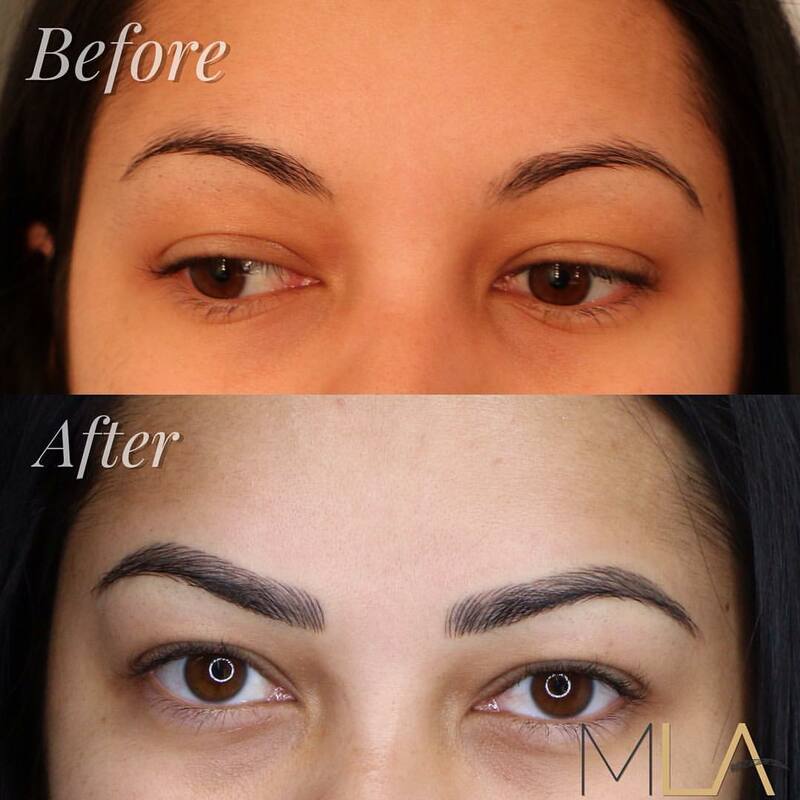 Microblading LA artist Julia Faria took care of her… and Bella got it all on Snapchat! Yes, We’re Hiring! Personal Assistant Wanted ASAP! 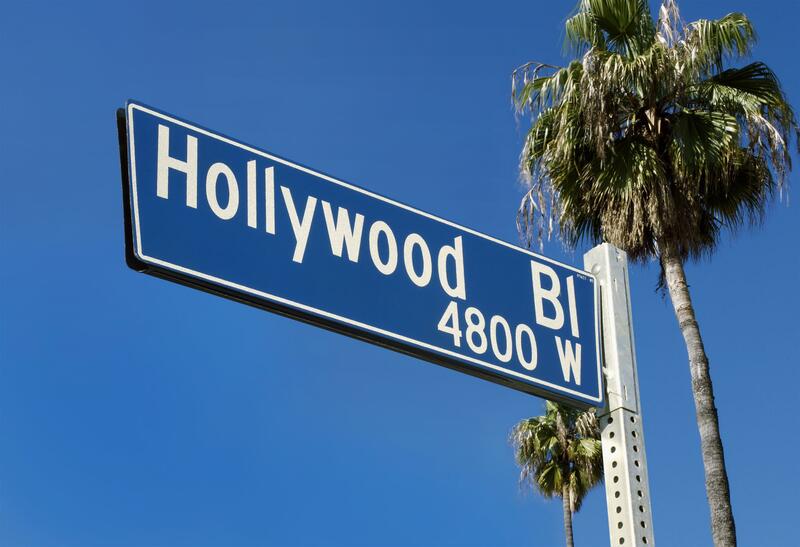 Want to get in on the ground floor of an exciting permanent makeup studio and training center in Los Angeles that’s growing fast? 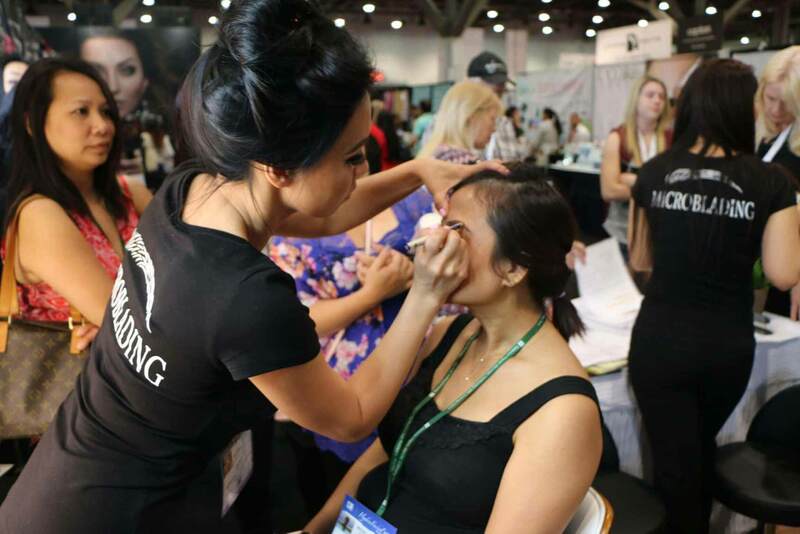 Microblading LA takes the 2016 International Beauty Show in Las Vegas! Wow! What an amazing time at the 2016 IBS Las Vegas. 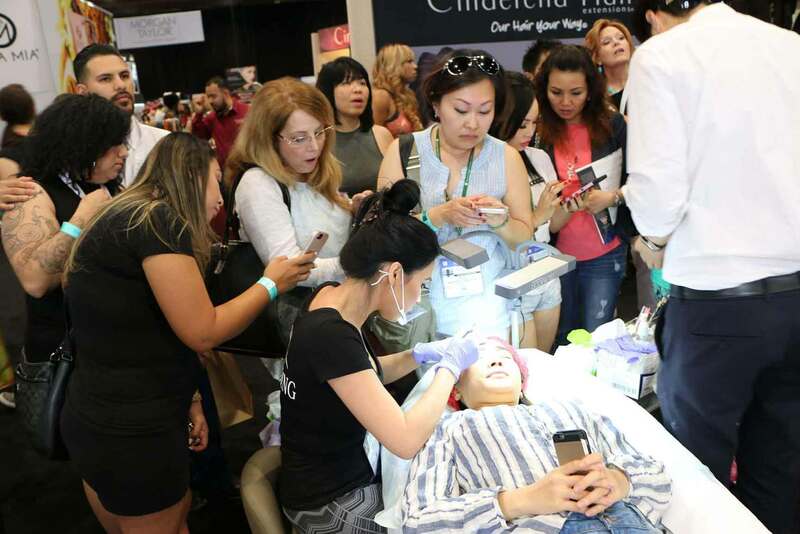 We are overwhelmed by the interest in microblading—hundreds of you signed up for microblading sessions and classes, and even more lined up around our booth to watch Lindsey Ta and Master David Zhang perform live microblading demonstrations. We love our California clients, but everyday we get comments on Facebook and Instagram from people all over the world asking if we can recommend a nearby microblading artist. We don’t always know someone near you, but in this post, we’ll show you exactly what questions to ask your artist so you can find the perfect microblading person for you. Because they’re your eyebrows and you’re worth it! 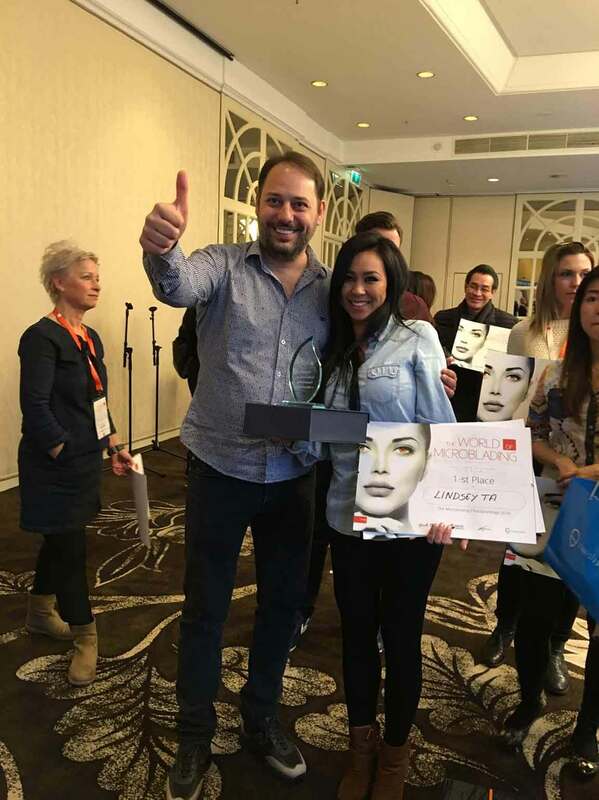 Lindsey Ta won the 2016 World of Microblading Championship! ParkingPrivate Parking on Paralta Ave.
2018 MICROBLADING LA. ALL RIGHTS RESERVED. Your file(s) are too big.